Showing results by narrator "Todd A. Wilson"
Numismatist--that's what they'll call you once you start getting into the fascinating and possibly profitable world of coin collecting. There are thousands of coin collectors all over the world. 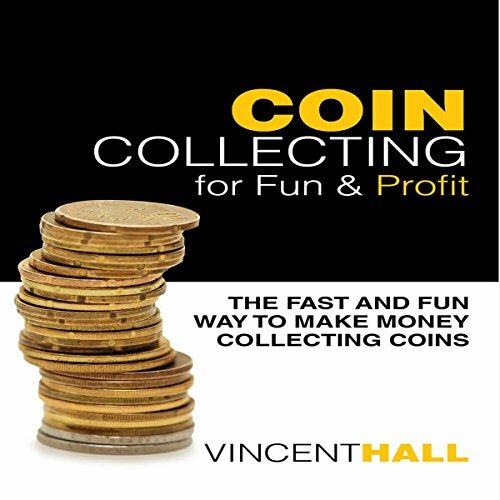 If you've ever wondered what coin collecting is all about, this is a very important book for you to listen to! Congratulations on making the conscious choice to create a better life for yourself! By buying this book you have taken the decision to take proper control of your emotions and by doing this you are directly taking full control of your life and feelings. 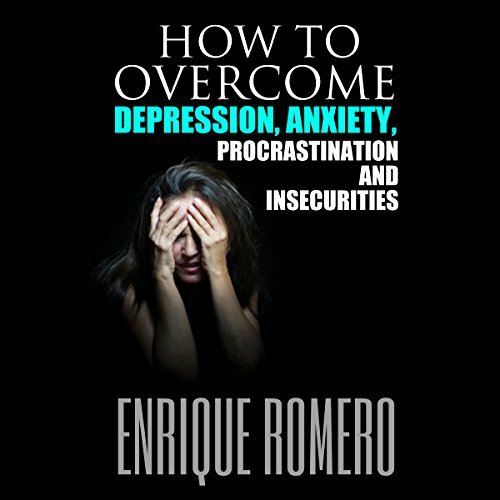 It took me more than 600 hours to make this book, and I hope that the effort that I put into it will help you achieve emotional relief from your depression. 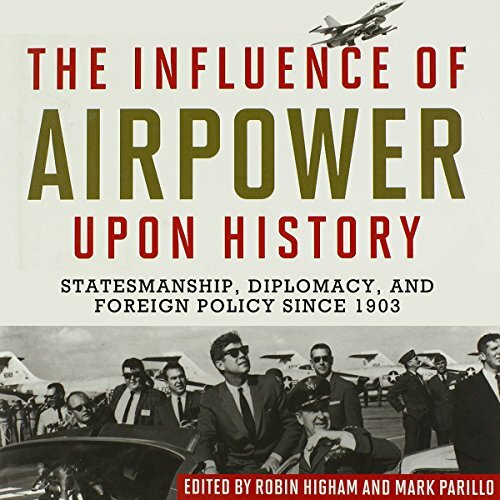 From early zeppelins, to the Luftwaffe and the Enola Gay, to the unmanned aerial vehicles of today, air power has long been regarded as an invaluable instrument of war. However, nations have employed aircraft for many other purposes as well; they provide security and surveillance, and they are vital to myriad diplomatic and humanitarian efforts.